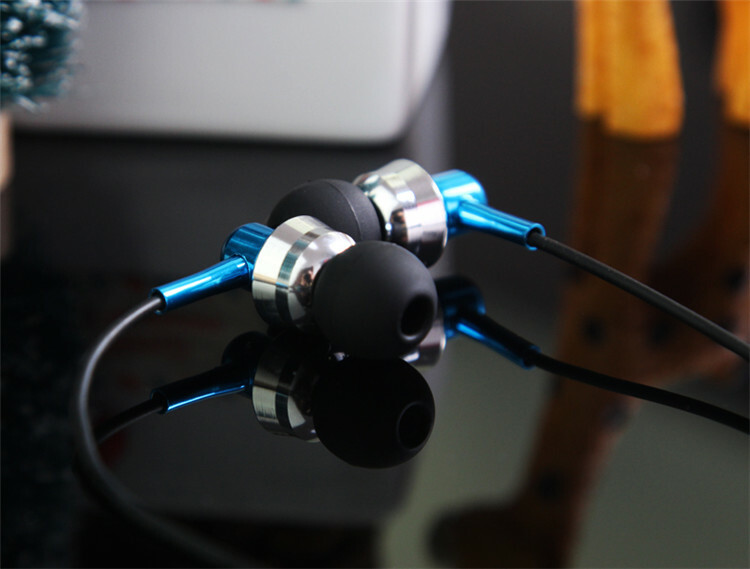 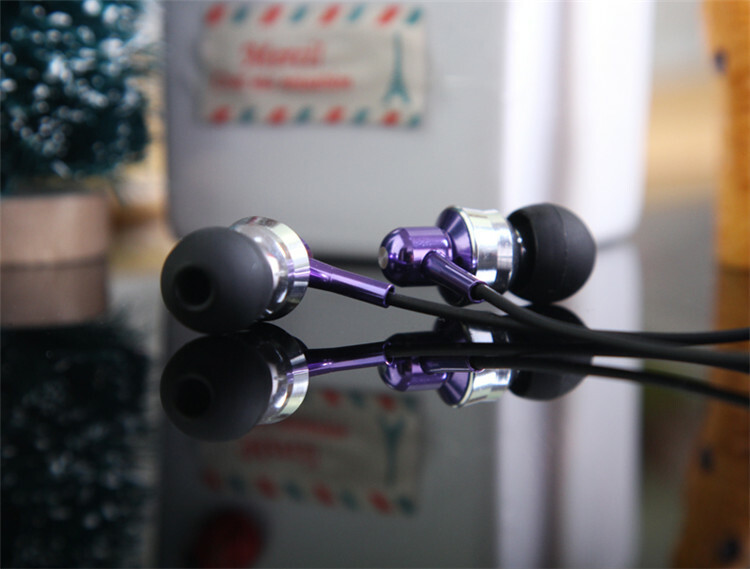 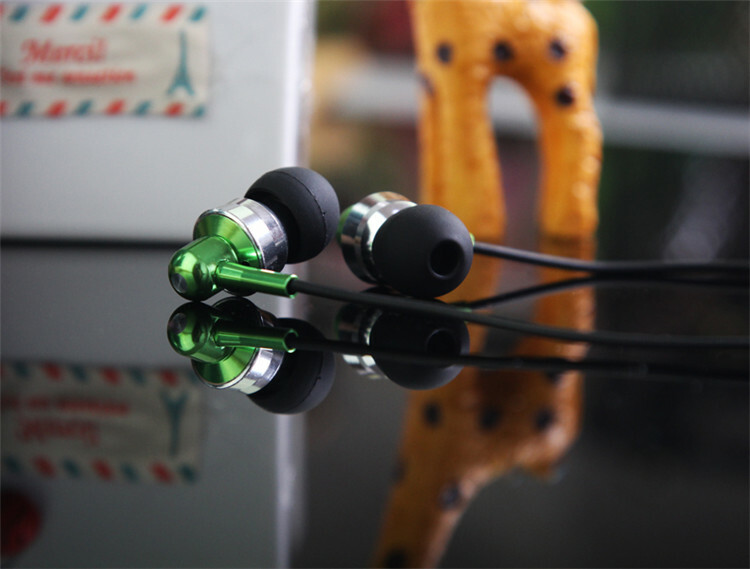 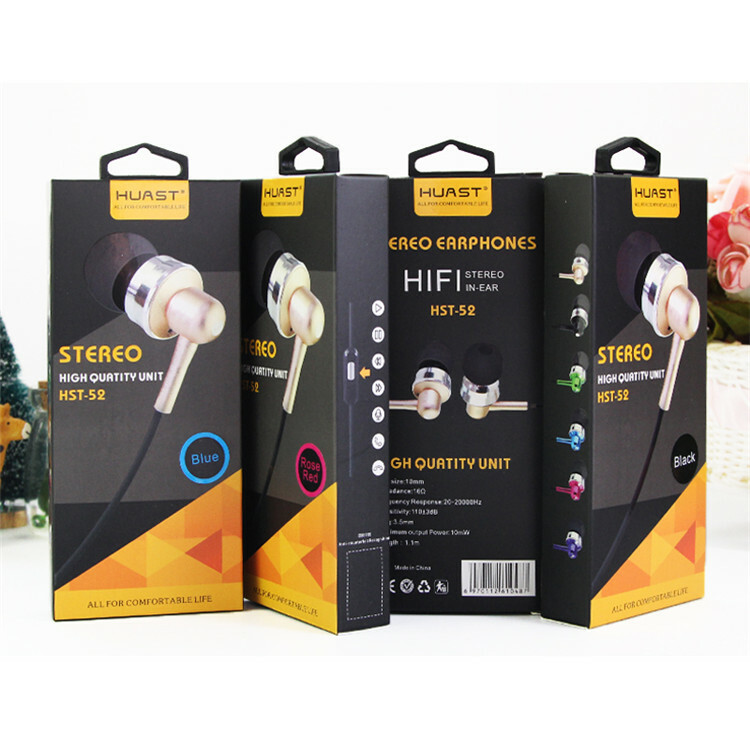 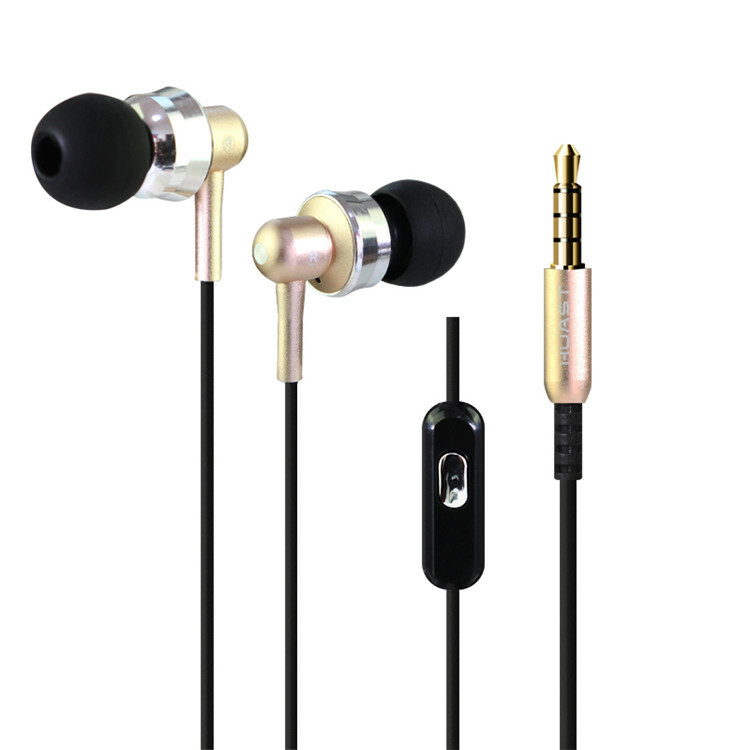 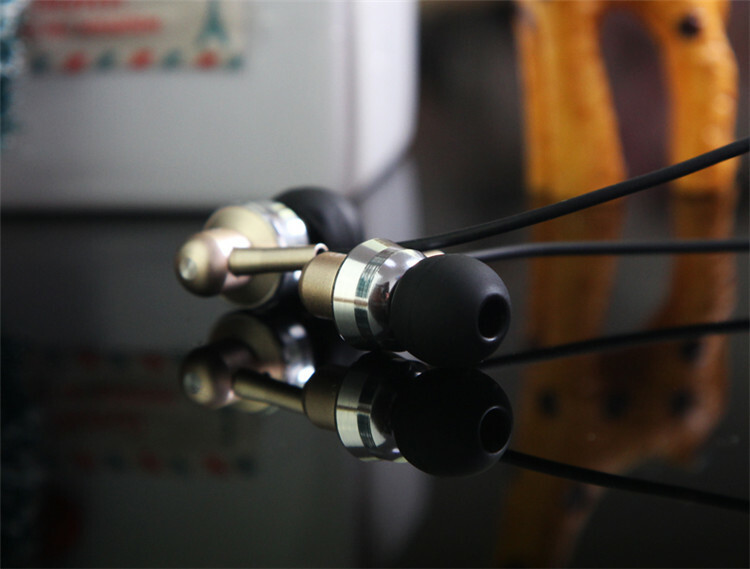 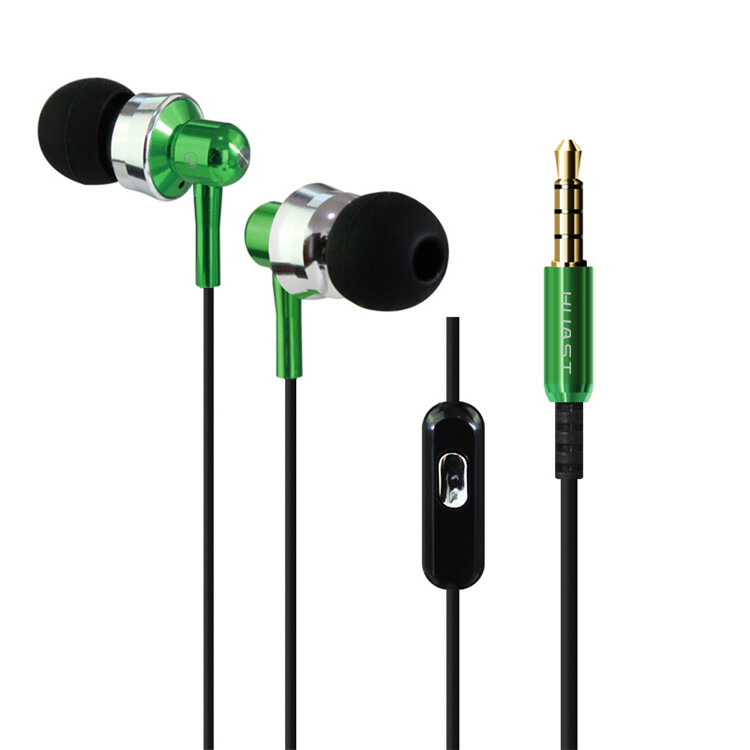 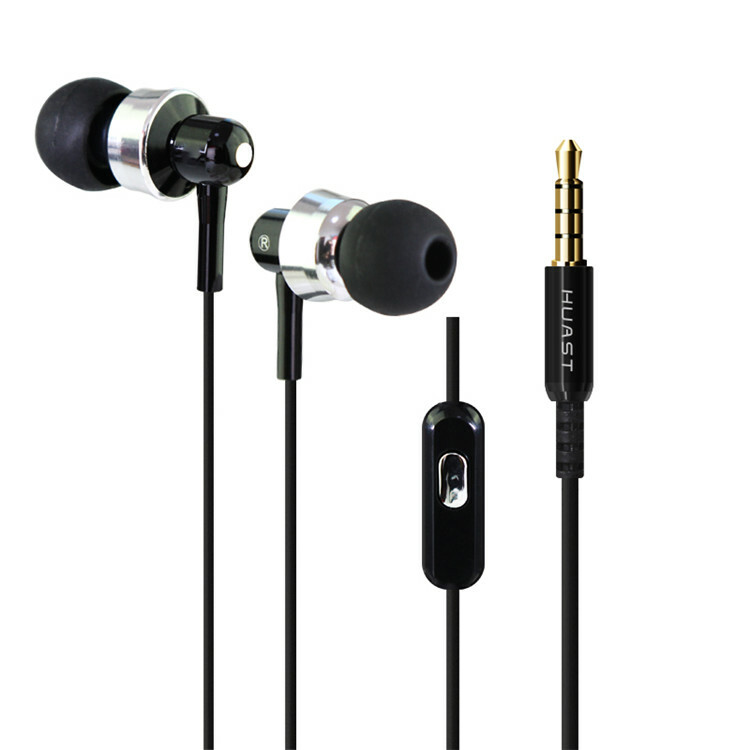 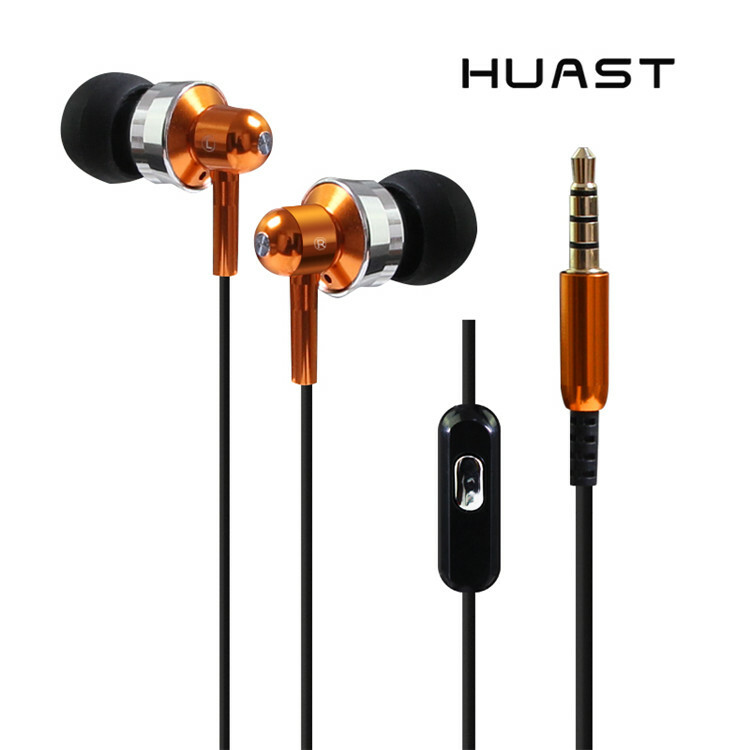 Earbuds wholesale distributor for you cheap price.Earbuds look very nice, and the sound is great to you.Earbuds sound: Incredible! 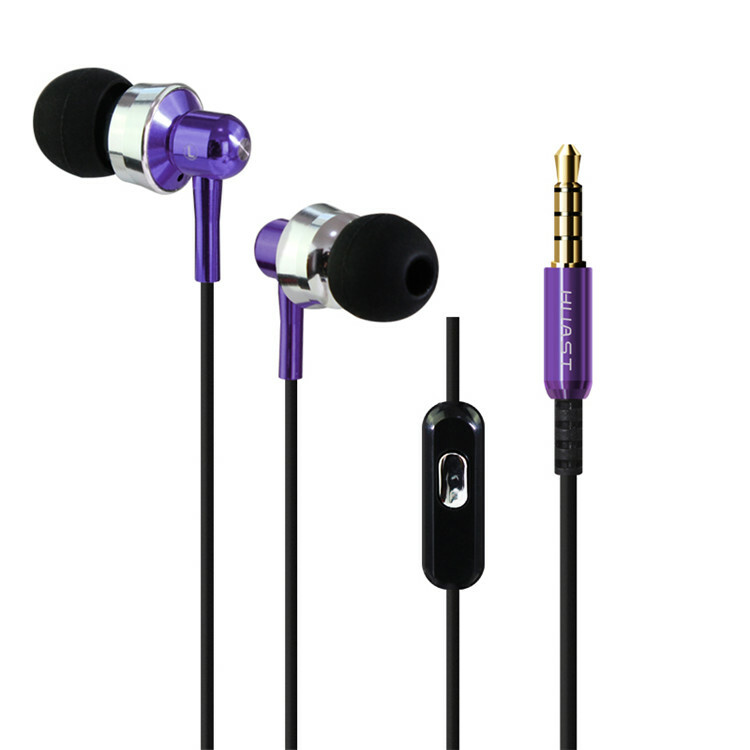 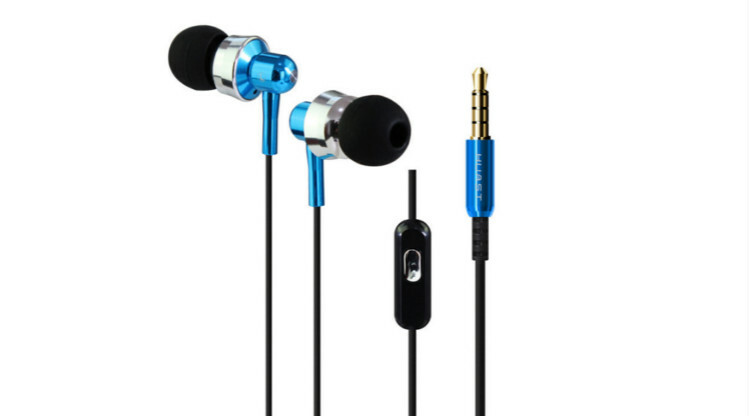 bass, mids, and treble are fantastic.This earbuds have 7 colors:blue,black,gold,purple,rose red,green,bright orange.Earbuds are pretty good! 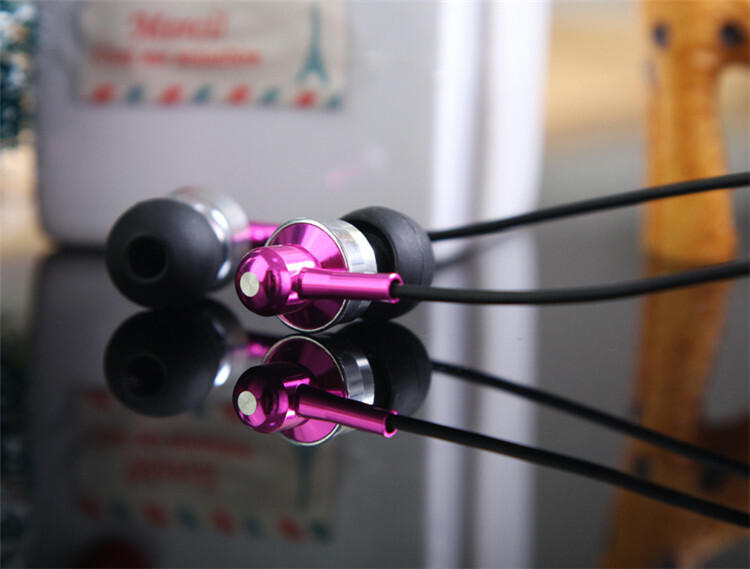 Trend of Fashion in Product Design.Welcome to contact me for the best price!